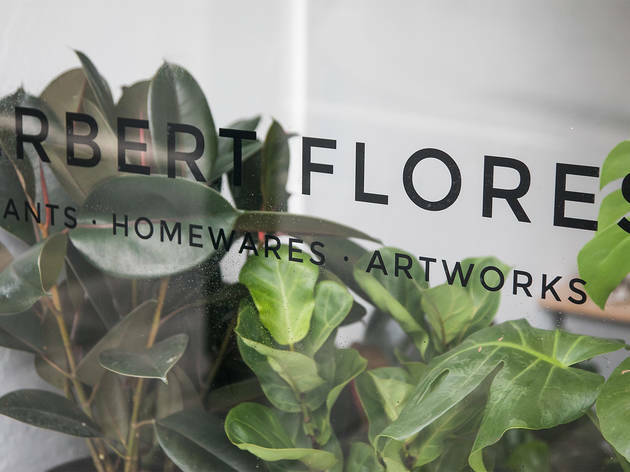 Herbert Flores launched in July last year with a mission to sell affordable homewares and indoor plants for Sydneysiders. 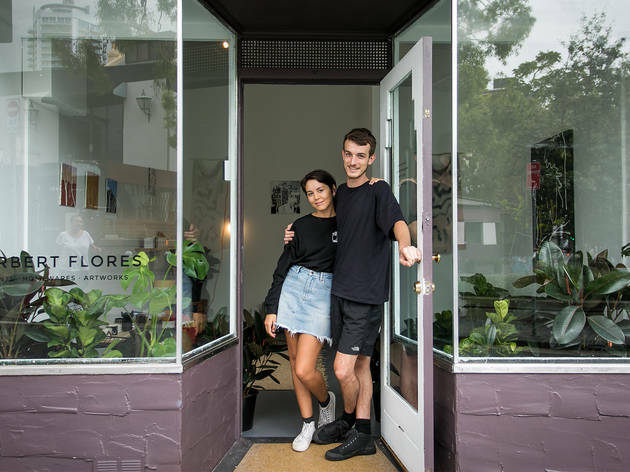 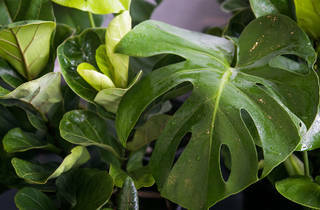 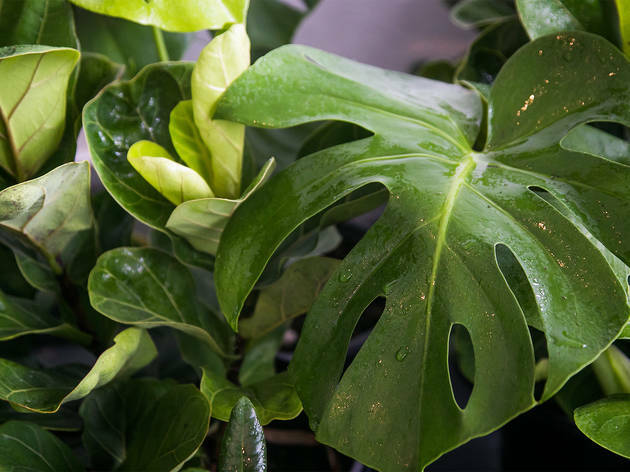 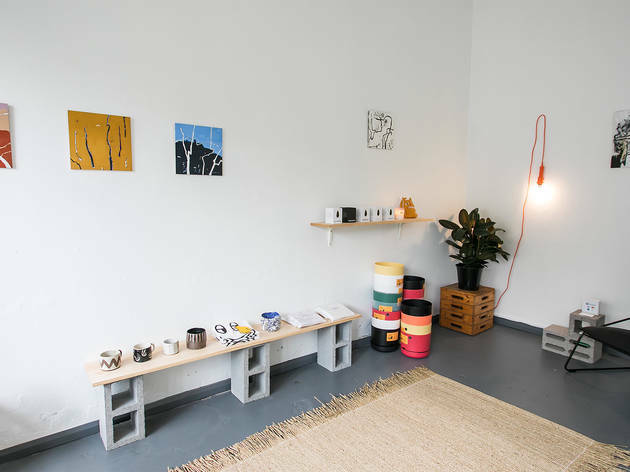 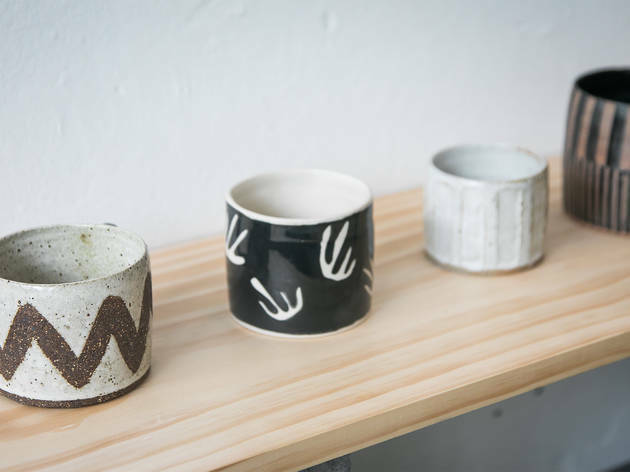 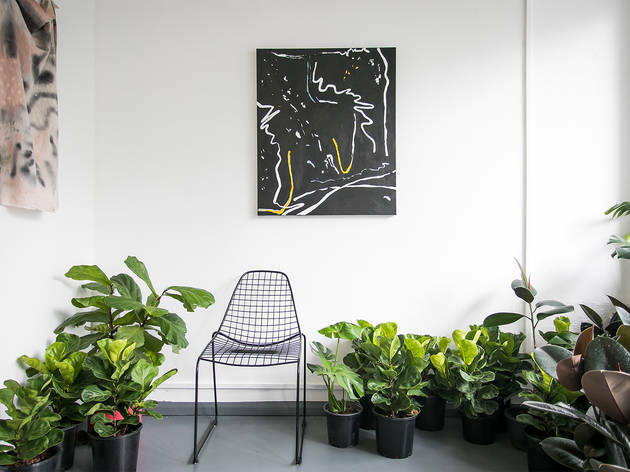 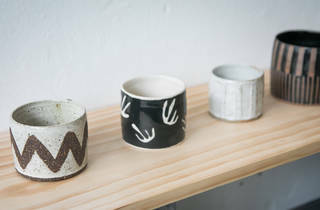 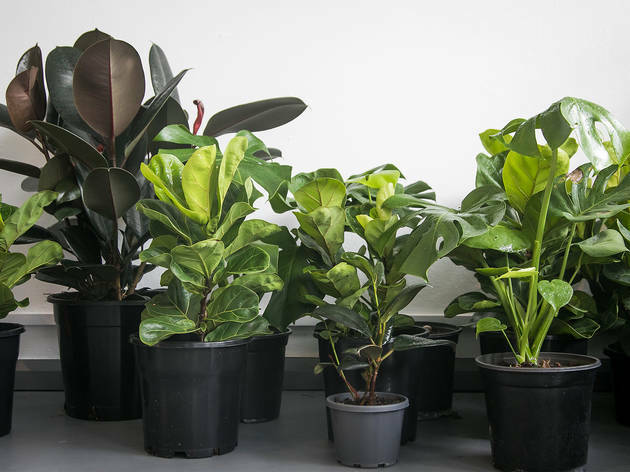 They’ve showcased their ‘living homewares’ – monstera deliciosas and ficus lyrata and elasticas – at indie markets like Dear Pluto’s markets at 107 Projects, and now they’ve taken up a two-month residency in an Art Deco shop in Potts Point to test out their business in a physical space. 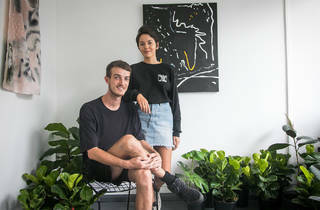 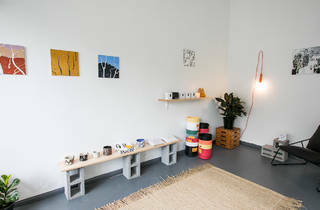 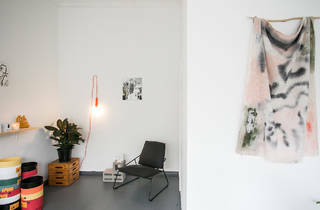 “We came across this space and we thought ‘we have to take it’,” says owner Samantha Poulter, who worked with her partner Thomas McAlister to fill the empty shop with three varieties of indoor plants and a selection of Australian homewares and artworks from brands like Mr Kitly, Maison Balzac, It’s a Public Holiday and painter Michaela Mitchell Bishop. 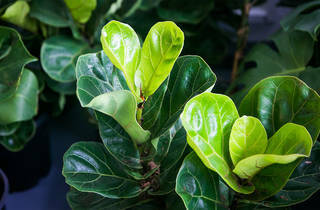 “It’s all straight from Australia and small-time makers,” says Poulter. 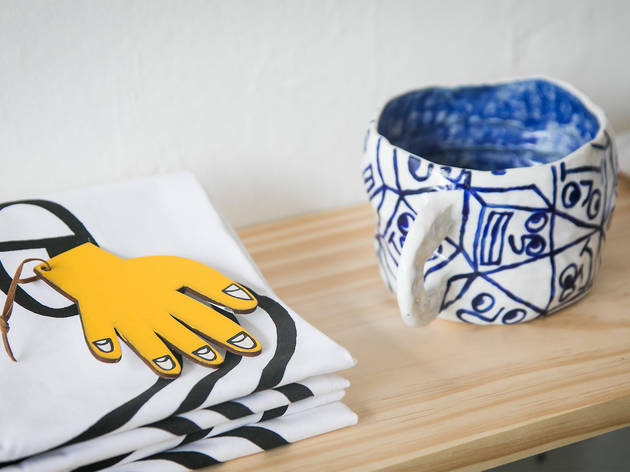 “I want to build a close community. 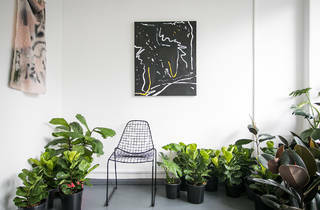 I like meeting the makers and having a close relationship with them.” McAlister says the physical space helps to showcase the artworks from emerging artists, like Jabeel – an artist and photographer based in Sydney, whose framed photographic prints of flowers are available exclusively through Herbert Flores for $95. 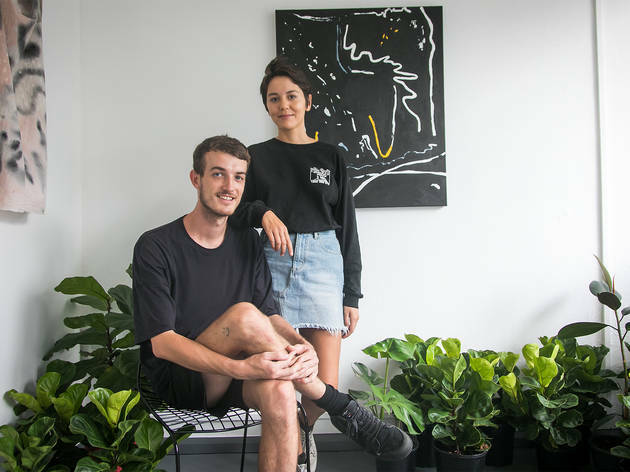 As young business owners, aged 27 and 30, McAlister and Poulter wanted to keep items in their store at an accessible price. 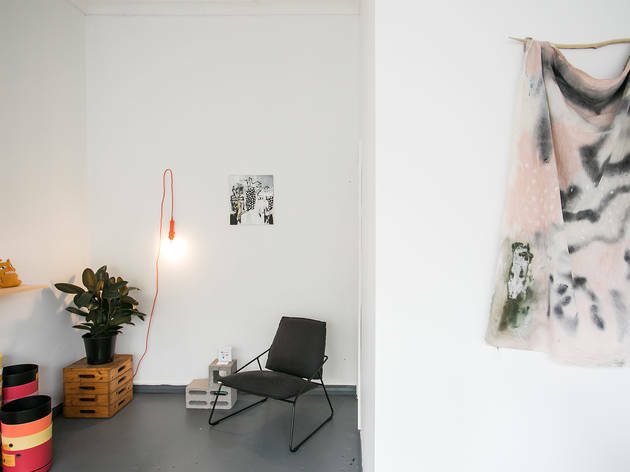 For $9.50 you can get a small self-watering plant pot by Mr Kitly and the most expensive item in store is around $400 for one of the hanging textile artworks. 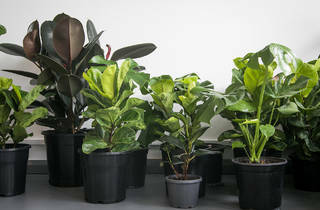 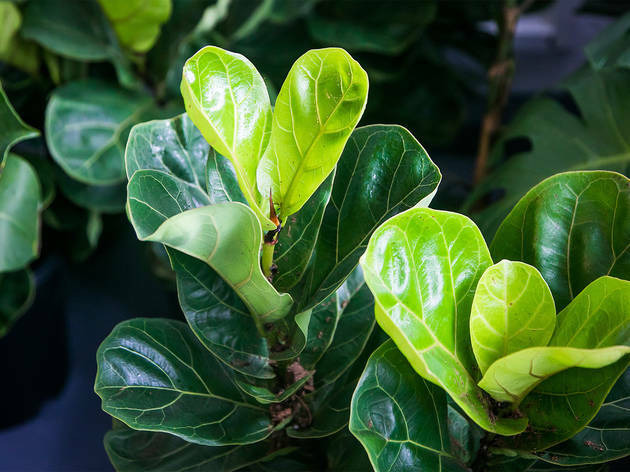 Plants are sourced from a grower in Sydney’s northwest and range from $29-$79. 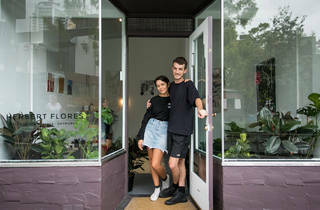 The store is only temporary as it is slated to become a swanky wine bar later in the year, however McAlister and Poulter have eyes on another permanent space a couple of doors down. 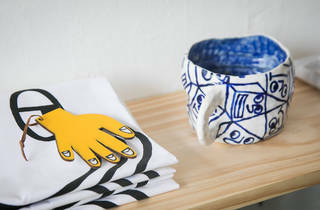 “The two-month residency is chance to test it out,” says McAlister. 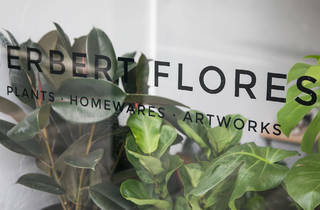 If you can’t visit their new store, Herbert Flores ships homewares across Australia and they deliver plants across 54 suburbs from Annandale to Zetland.